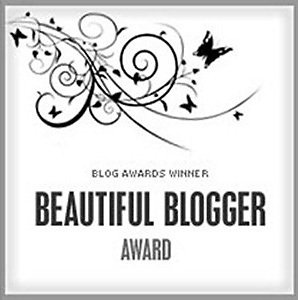 A big thank you to the beautiful litadoolan for the nomination of the Beautiful Blogger Award. Thank you so much for your kind words and encouragement in this world of blogging. Martin Lever for the very best of photography and expressions of life in images. Wendell Brown for poetry and expression. Mikial Millard for both deep worded poetry and art works. Cambodian Beginnings for stories and images far from my home. A Passionate Wanderer for moving poetic words. e-Tinkerbell for her educational and inspirational blog. Peace, Love and Patchouli for lovely mesmerising words. Exploratorius for great photographs , fabulous macro images. Time and energy is a precious commodity and I fully appreciate that not all blogger are able to participate in forwarding the nominations on. So please take my mention of your blog as a wholehearted appreciative gesture of your creativity. Your poetry is so beautifully crafted, it’s a delight to read. I do appreciate your kind comments. Thank you so much for the nomination, I am honoured you like it.